Terminal operator DP World saw both its year-on-year and like-for-like (LFL) volume increase in 2018, despite global trade uncertainty Being the world’s fourth-largest port operator, DP World reported 1.9 % year-on-year increase in container volumes globally in 2018. 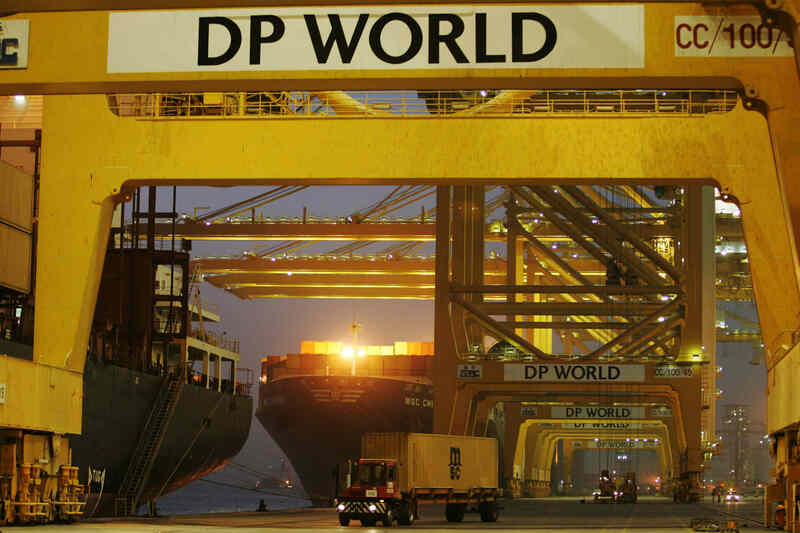 DP World handled 71.4 million TEU across its global portfolio of container terminals in 2018, slightly above the previous year. 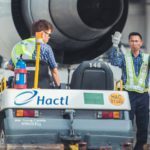 Specifically, its domestic terminals reached 15 million TEU in 2018, a decrease of 2.7% year-one-year. Also, Europe and Americas portfolio saw strong growth with continued ramp-up in London Gateway (UK), Yarimca (Turkey) and Prince Rupert (Canada), while performance in Africa remains robust driven by Dakar (Senegal) and Sokhna (Egypt). DP World operates Jebel Ali, a major trans-shipment port and the largest port in the UAE, and the Mina Rashid port. “Looking ahead to 2019, we expect our portfolio to continue to deliver growth and our focus remains on delivering operational excellence, managing costs and disciplined investment,” Sultan bin Sulayem added.